Uppinangady: August 24, 2015: The police foiled illegal transportation of wood here in Uppinangady and arrested four people. The police seized cash amounting to Rs. 3.4 lakh and van which was used for transporting wood. The arrested have been identified as Abbas, Sharif, Rafeeq and van driver Vincent. 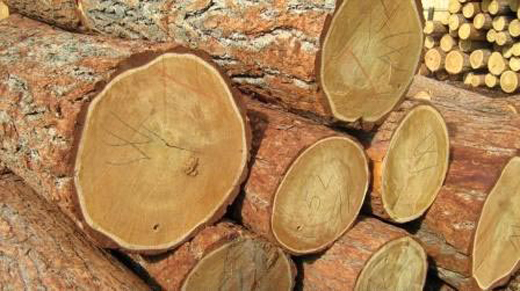 According to the sources, the accused were illegally transporting wood like Muruva and Mangium near Puttur. Based on information the police raided and arrested four accused. The people want to become rich very soon all of sudden, so they choose such business. One thing they have to assure that this type of business won’t last long and be prepared to sit behind the bars.